Product Link™, Machine Insight at your Fingertips | Wheeler Machinery Co.
Equipment Managers today are seeking ways to increase machine efficiency, reduce unscheduled downtime, and prolong machine life. 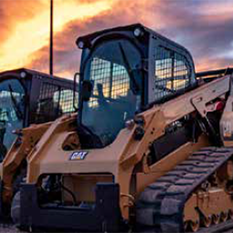 A Caterpillar technology solution, Product Link™, is an advanced remote monitoring system designed to help you achieve these goals. Product Link modules options allow varying data details to meet your equipment monitoring needs. Product Link hardware is available in both Cellular and Satellite configurations. This system transmits equipment health and utilization data into VisionLink®, an intuitive web interface. 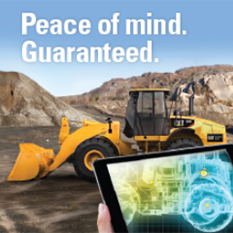 VisionLink allows you to view equipment information anywhere they have internet access. The interface also provides you with custom alerts and reports that can be automatically sent by e-mail or text as they occur, or at scheduled intervals. VisionLink helps you focus on key health and performance indicators for your Product Link connected fleet. Without sitting in the operator seat, or even visiting multiple job sites where your equipment may be working, you can still have your finger on the pulse of the equipment health. 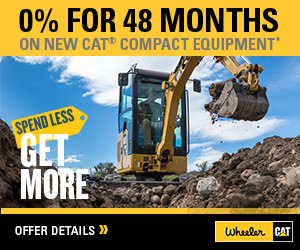 Wheeler Machinery partners with you to aid in your equipment management needs. A Condition Monitoring Analyst is assigned to monitor each customer’s connected equipment. Your analyst can provide training on the use of VisionLink, and will act as an extension of your Equipment Management team. The analyst monitors health code and fault trends on your equipment, and will connect with you to review trends that require attention. 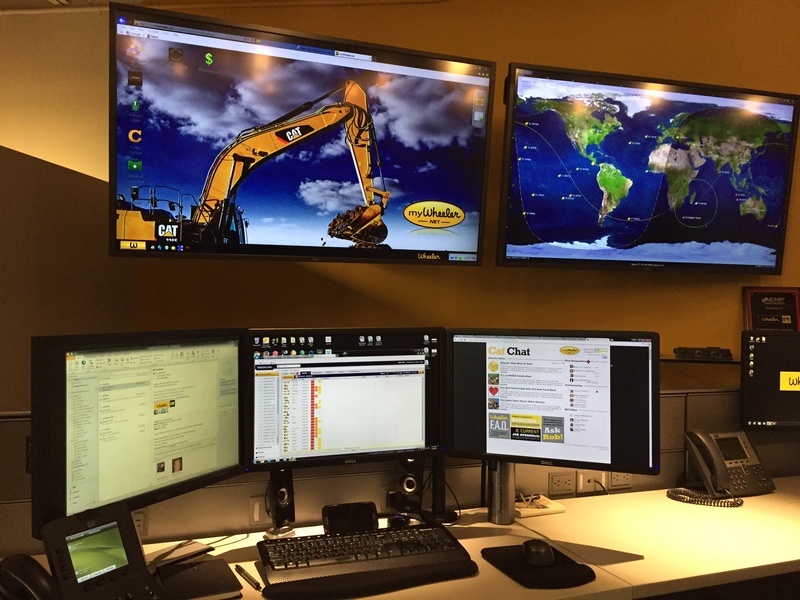 To learn more about the Product Link telematics system on your Caterpillar equipment, contact our Condition Monitoring Center.